Neat as a pin and ready to be moved in. 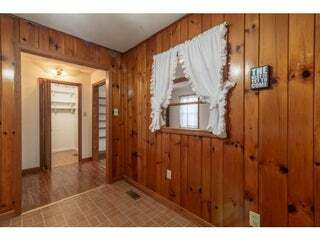 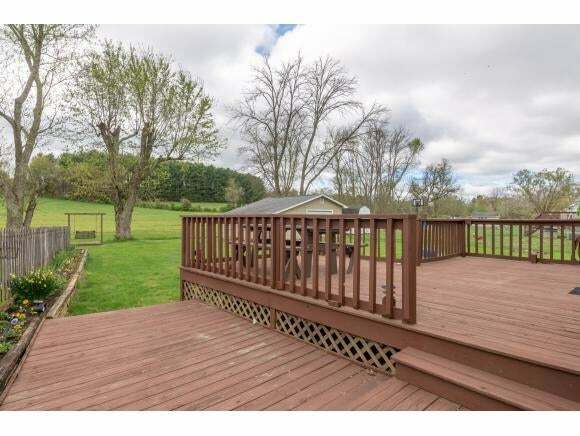 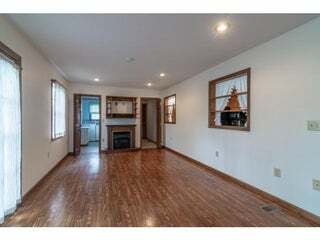 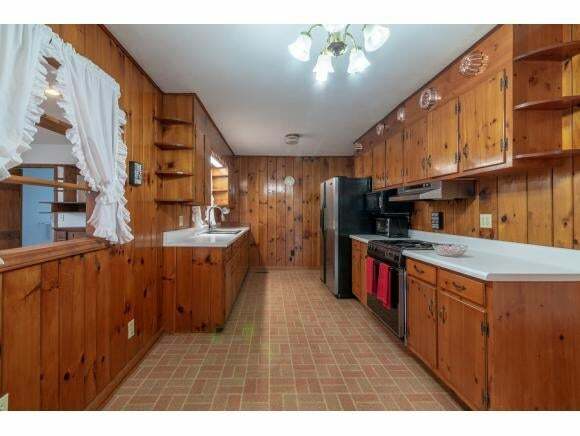 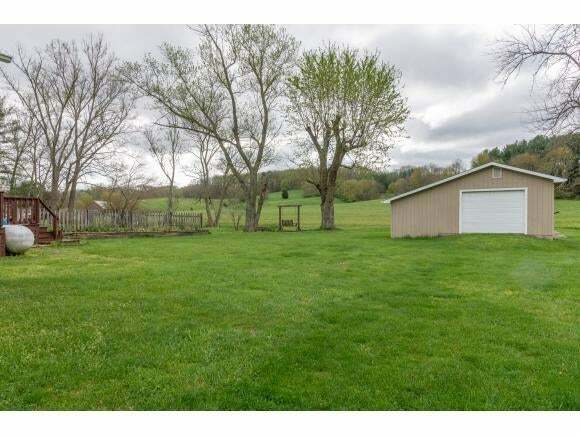 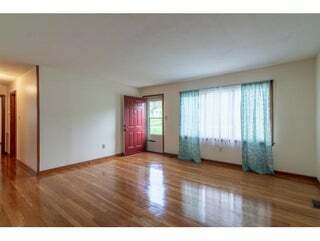 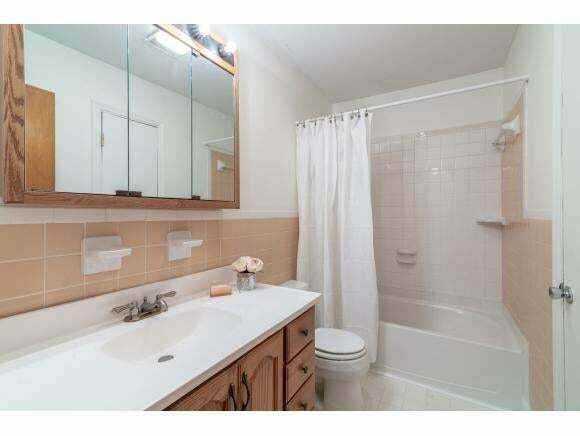 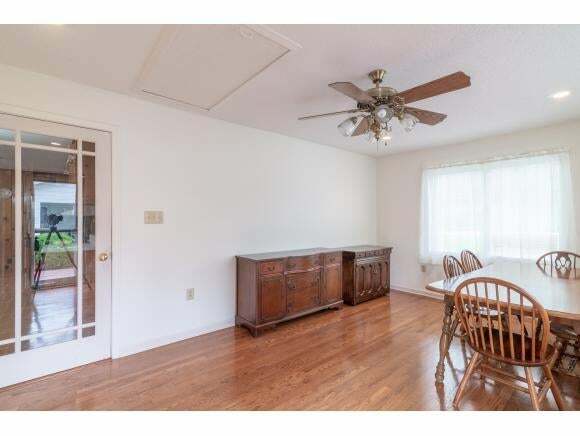 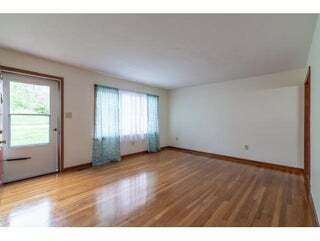 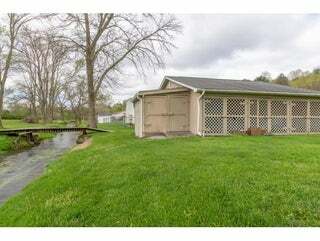 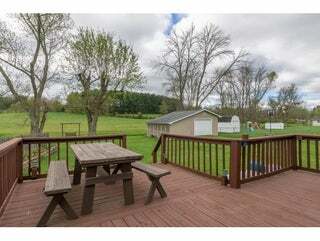 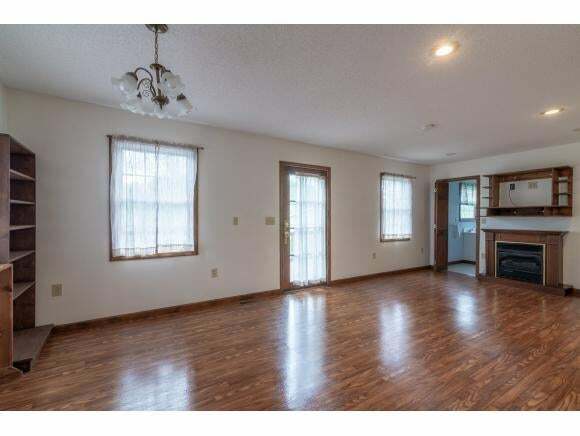 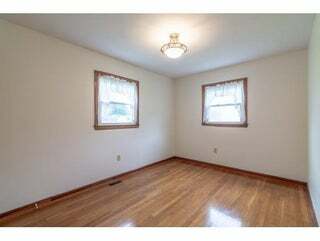 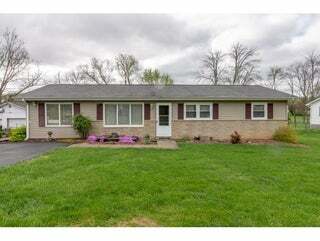 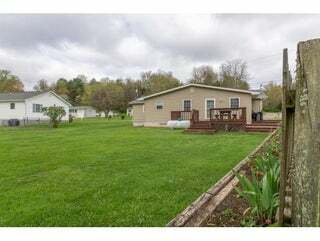 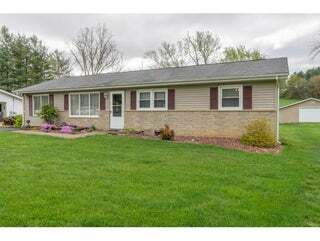 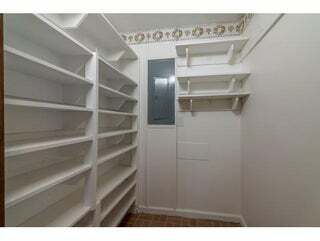 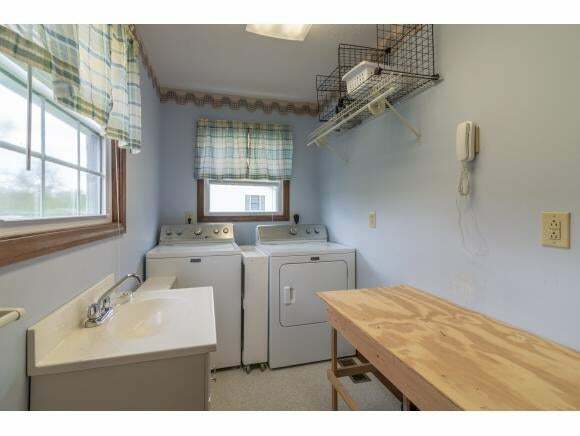 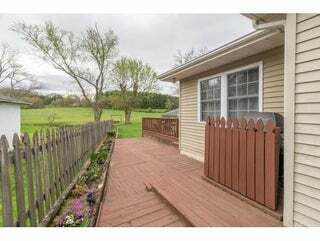 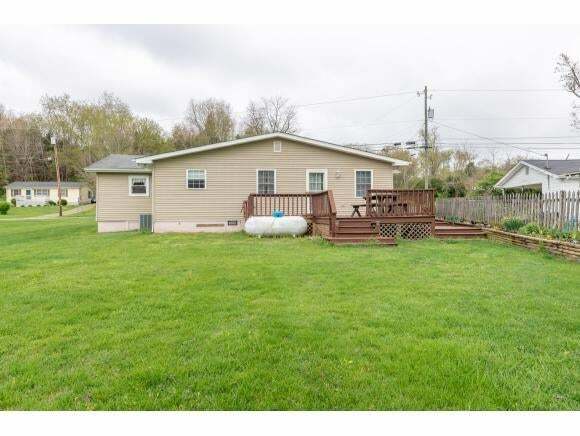 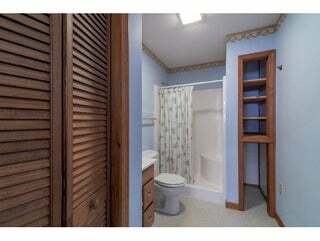 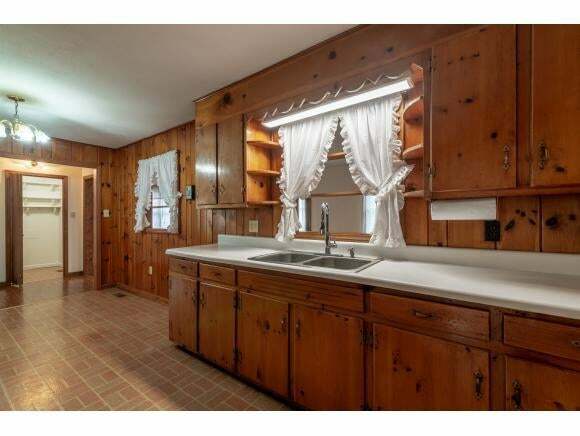 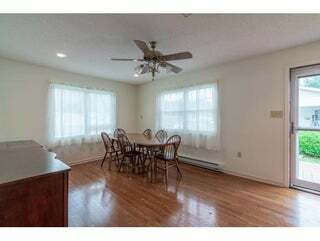 One level ranch 3 bedrooms, 2 baths, large den with fireplace, large deck, recently painted throughout. Detached 1 car garage or workshop. 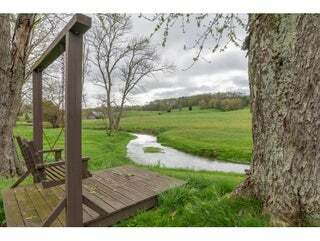 Creek runs thru back of property with private swing near water for your relaxation.Buyer and buyer's agent to verify all information.